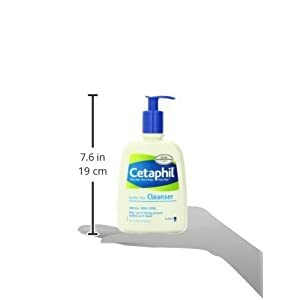 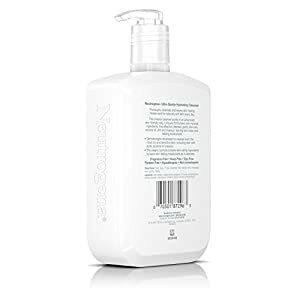 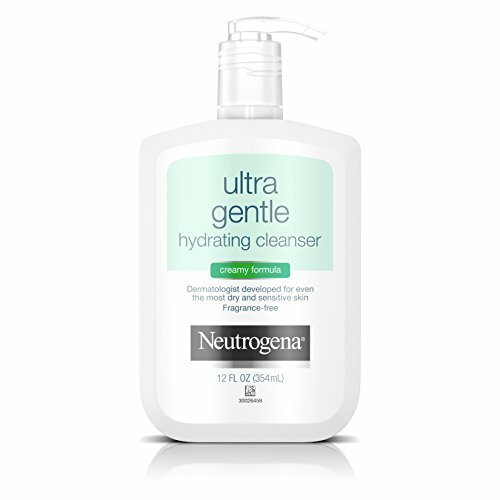 A concentrated, soap-free cleanser for very sensitive skin. 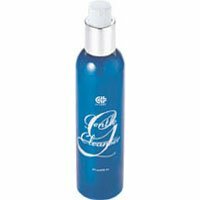 GlyDerm Gentle Face Cleanser is a pH balanced concentrated cleanser formulated without the use of soap or alkalies. 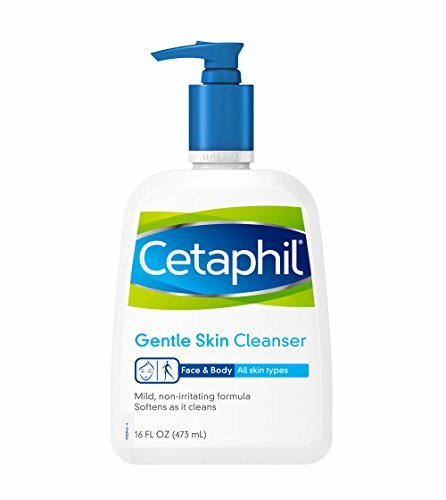 It is gentle enough for daily use on even the most sensitive skin. The delicate formula cleanses away impurities and excess oil while helping the skin retain moisture, resulting in a smoother, healthier and younger-looking complexion.